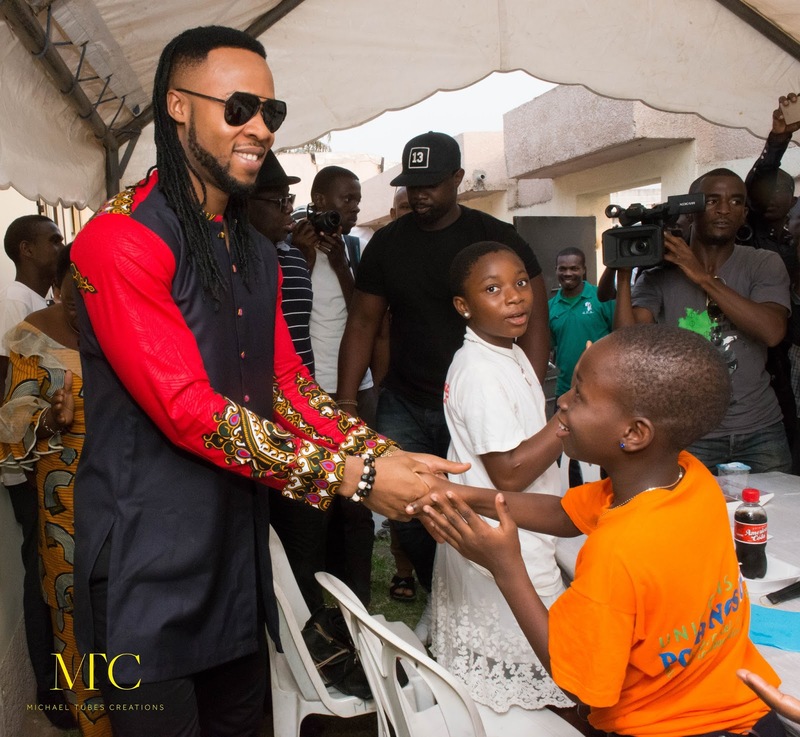 The highlife King embarked on the first date of his West Africa Tour, in Abidjan, where he headlined the ‘Closeup’ show, with popular Ivorian songstress Josey. 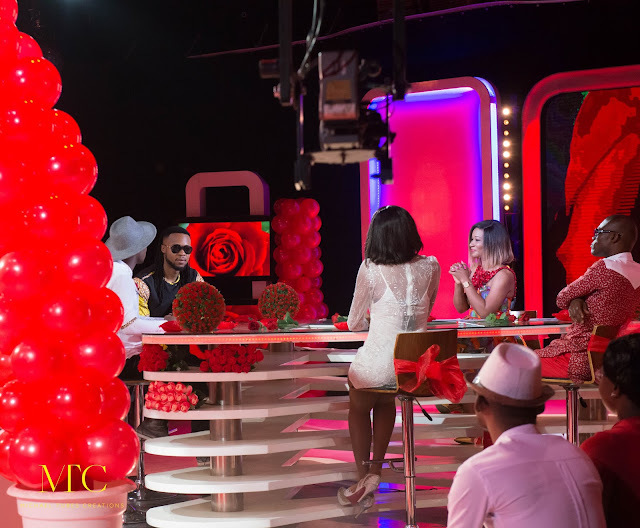 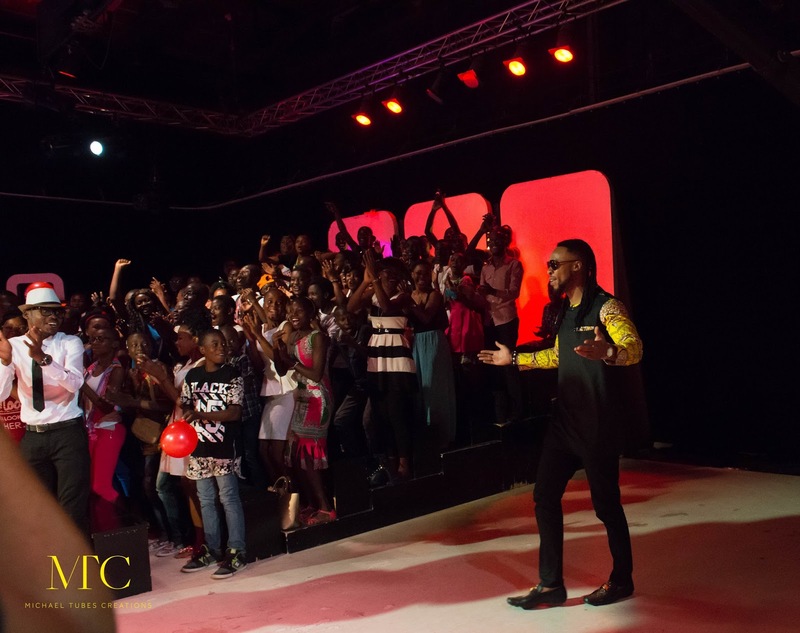 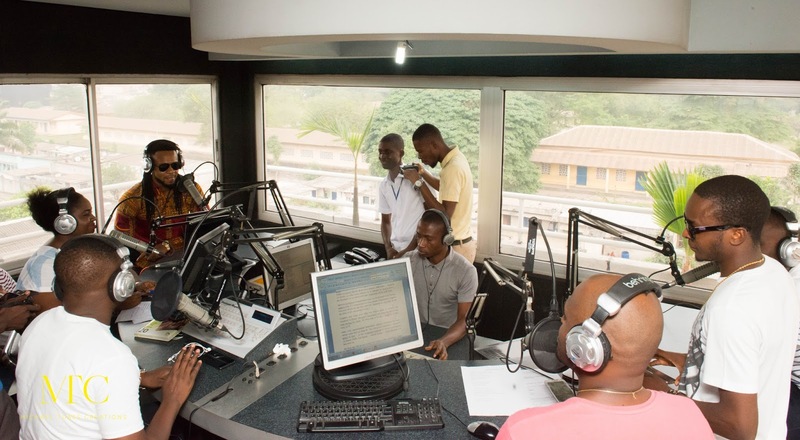 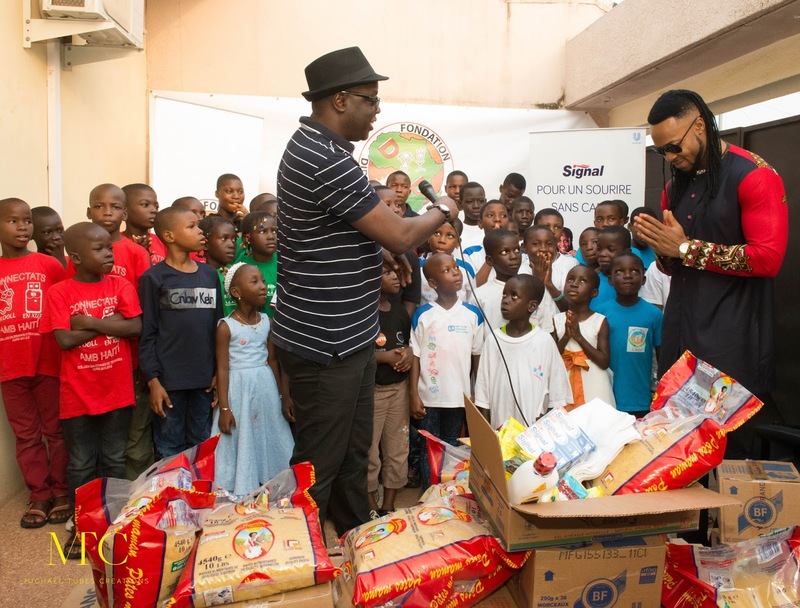 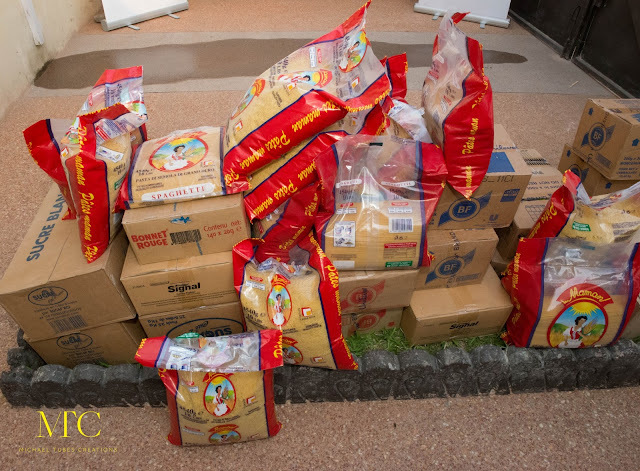 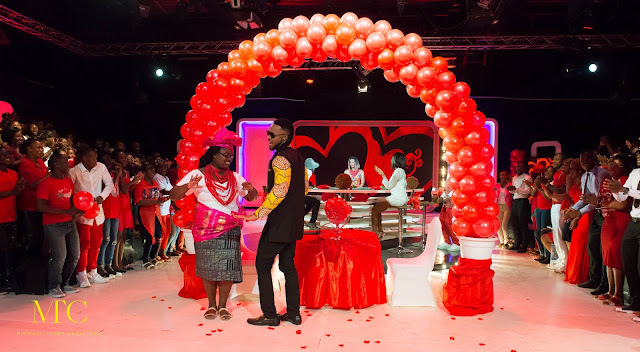 He was also engaged in a series of media and press activities in the lead up to Friday 12th Februarys show; which included visiting popular city radio station, Jam Radio and made a live appearance one of the country’s top rated television network channels, RTI1 Ivorian TV. 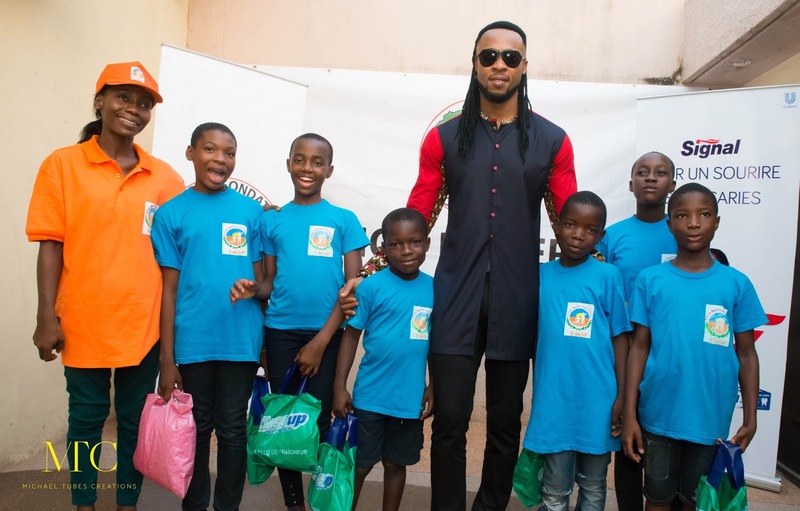 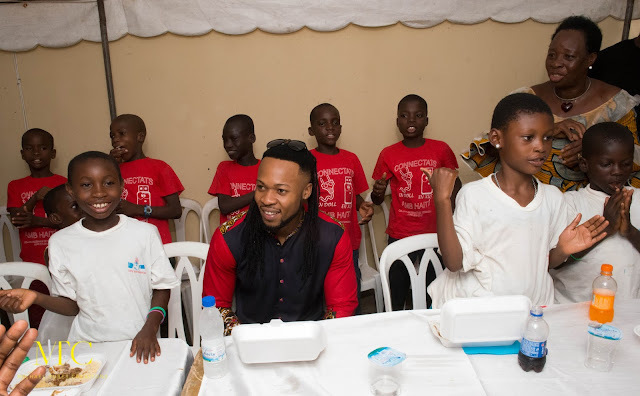 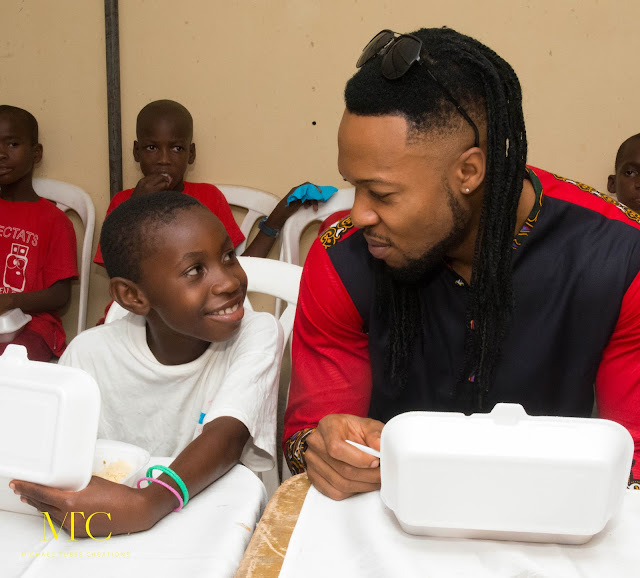 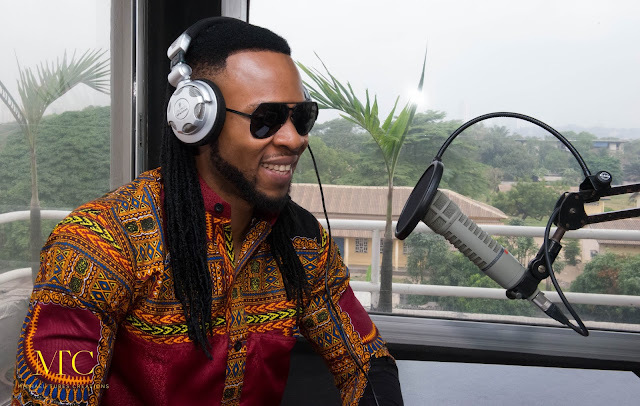 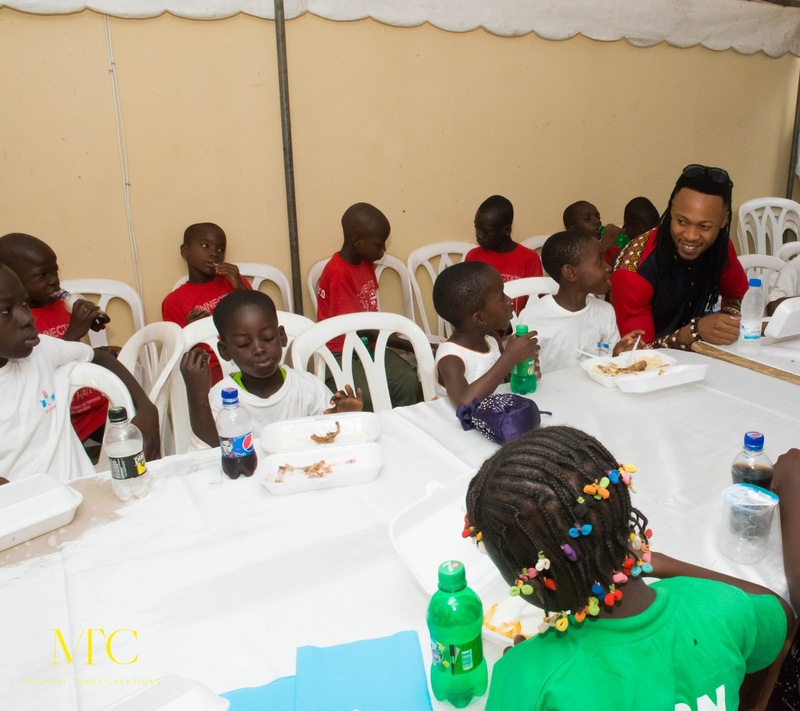 Flavour also visited Didier Drogba’s charity foundation, in which he was touched with his encounter with the orphaned and displaced children that the international football star’s foundation supports.